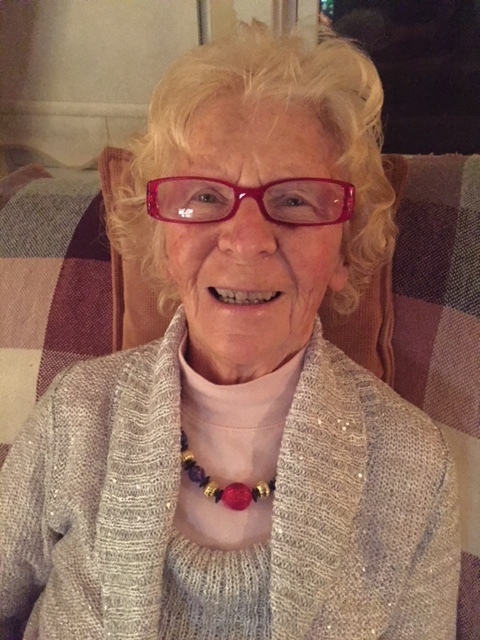 Obituary for Pauline A. Jacobus | Brewer Funeral Home, Inc.
Pauline B. Jacobus 92, passed away peacefully at home after a long illness on Monday, January 21, 2019. Born in Albany on August 14, 1926, she was the youngest daughter of the late P. Leroy and Mabel Betts Benway. Predeceased by her sisters, Helen Lind and Madelyn B. Scherer, she is also survived by her daughter Paula, and various nieces and nephews. 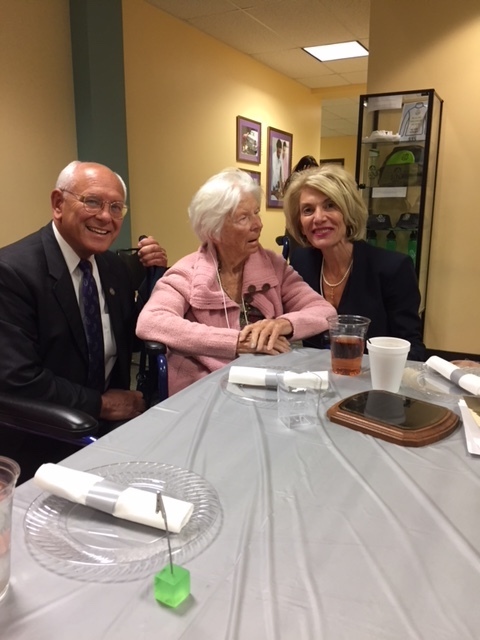 Pauline graduated Albany Public School systems in 1944 and attended and graduated Mildred Elley Secretarial School in 1945. She married Samuel F. Jacobus, also from Albany in June 1946. Between 1946-1949 she worked part time in the business office at Montgomery Wards in Menands. In 1949, Pauline was hired as a secretary for Dr. Philip Cowan at the Department of Education for State University of New York on Thurlow Terrace. 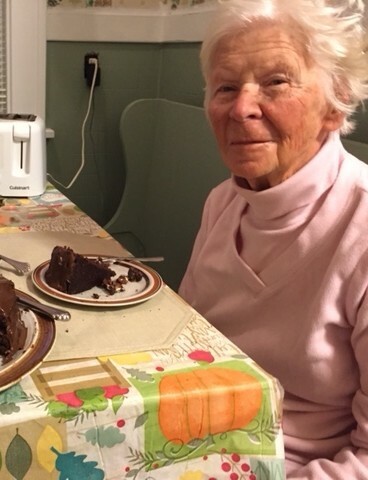 She loved her work and had a successful 40-year career with NYS. 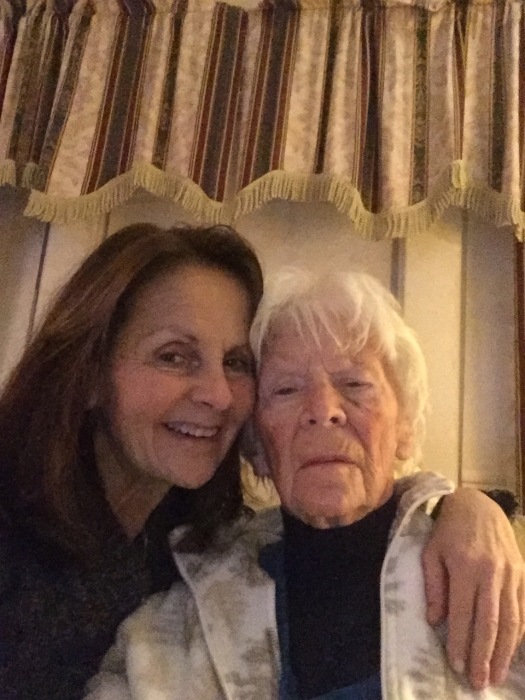 She returned to Russell Sage College and earned an AAS in the 1960's to increase her opportunities and eventually retired from NYS Identification and Intelligence Systems (NYSIIS), a Division of Criminal Justice working as an Identification Specialist III, managing 3 shifts and doing some HR shift training, up until her retirement in 1989. 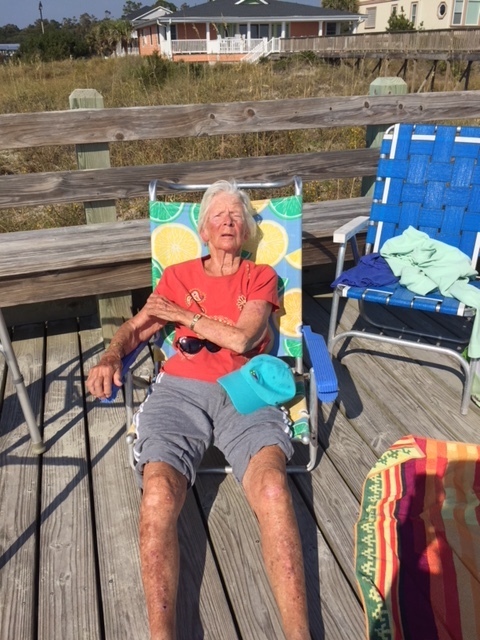 Upon her retirement in 1989, Pauline purchased a vacation condo in the North Myrtle Beach area where she enjoyed 3-4 weeks reading, relaxing and socializing with new friends on the beach every spring and late fall until Spring of 2018! 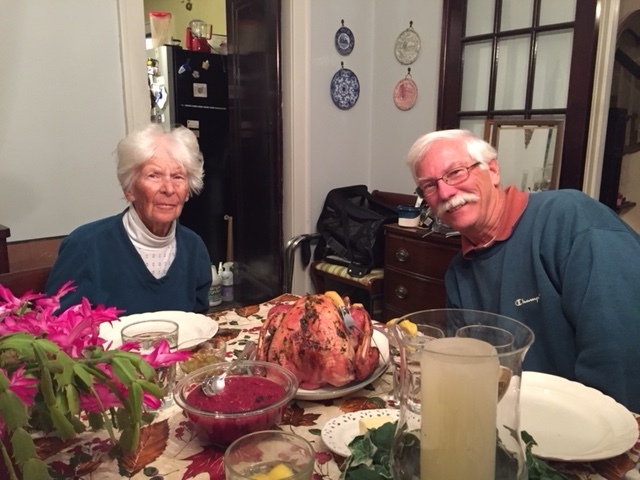 Throughout her life she was an active member of the Presbyterian Church, and served in various roles as Clerk of Sessions, Elder, Deacon and Choir participant. 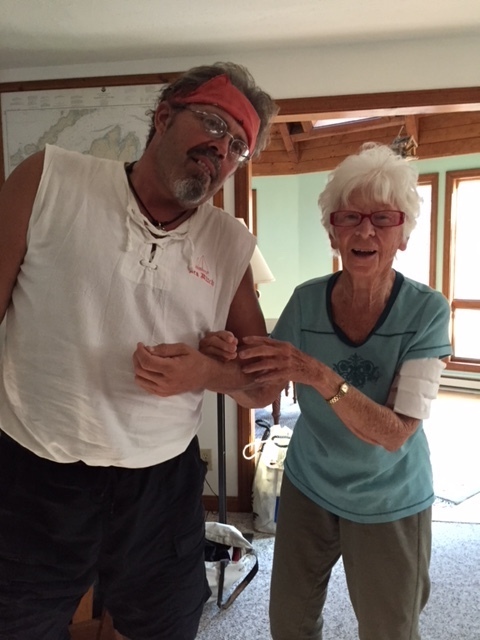 She was very involved and served weekly in the Focus Interfaith Food Pantry of Albany beginning in 1992. This included planning, collecting and distributing necessities, donating gifts and as much of her time as possible until her early 80’s. She loved animals and domesticated most of the local stray felines that passed her way to be her furry in-home companions over the years. She was also an avid gardener! 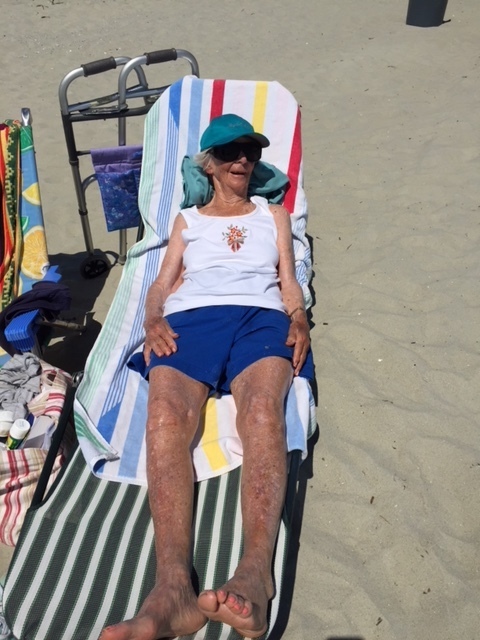 Diagnosed with Alzheimer’s Dementia in 2012, she didn’t let it stop her from remaining positive and enjoying life. 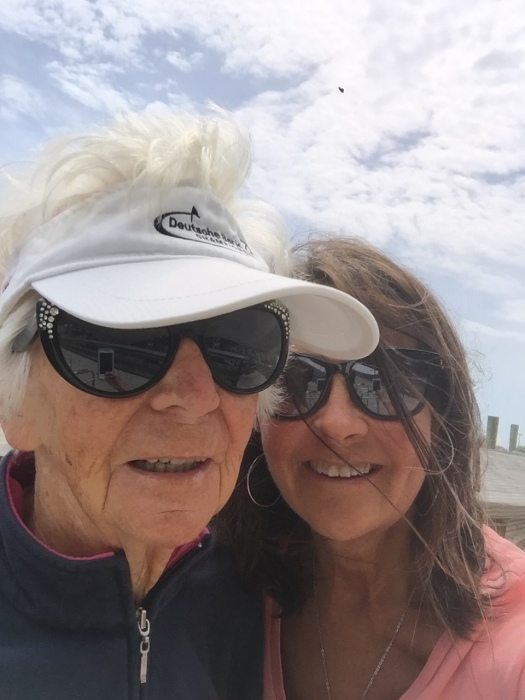 With the help of her daughter Paula and private Home Health aides, she enjoyed day to day activities, exercise, healthy food, committee meetings, family and friend gatherings, travel, and car rides. The Faith in Action Volunteers from Grace Fellowship Church, in Latham, came a few times weekly and were great company for her. 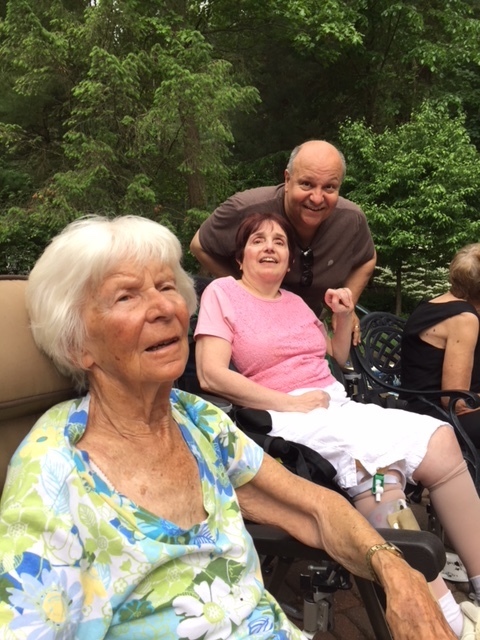 She enjoyed their positive and friendly faces and truly cherished and looked forward to their weekly visits. 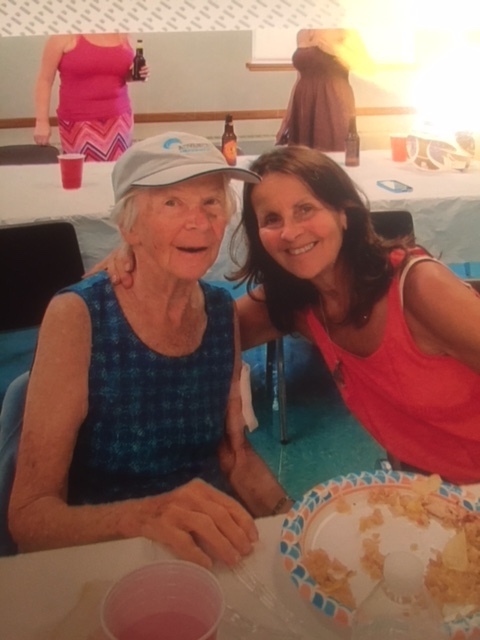 She had long time friends from New Covenant Presbyterian Church who continued to stay in touch with her and when she couldn’t make it to church would see them at the church Farmers market every summer. 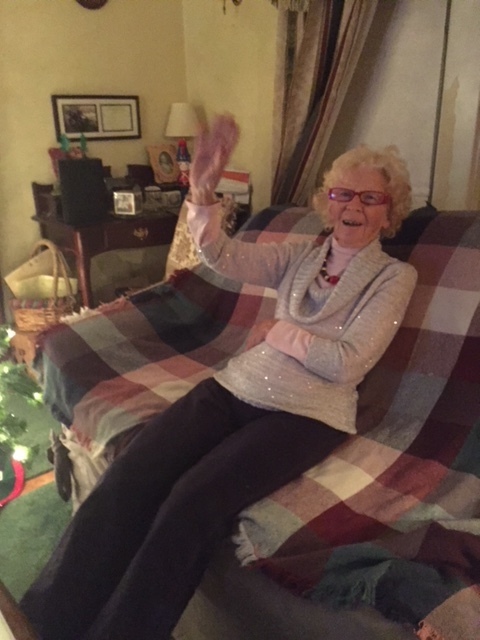 In 2015 she attended the Rockwell Day Break Respite program, for activities, lunch, showers, socialization music etc., twice a week at the Eddy in Cohoes. She even had more respite angels pick up day to day care while she was in South Carolina. She enjoyed life and made the best of every opportunity that appealed to her. 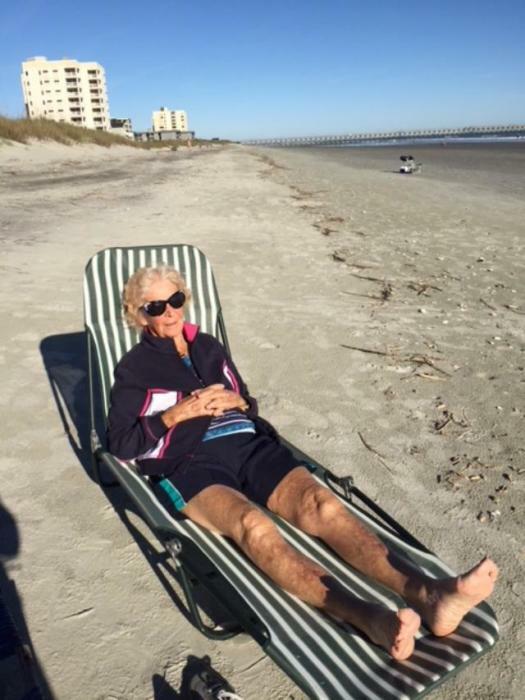 She even traveled with her daughter Paula by car to North Myrtle Beach for one last time in the spring of 2018. 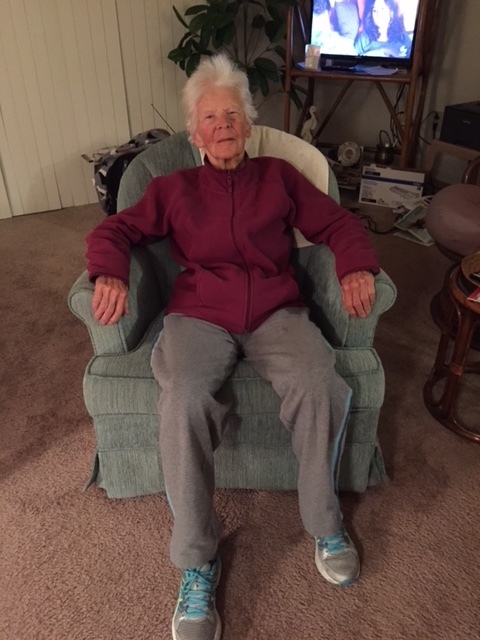 She was laid to rest at a private ceremony in the Corinth Rural Cemetery on January 25, 2019. A memorial service will be held on Saturday March 9, 2019 at 1:00PM at New Covenant Presbyterian Church at 916 Western Avenue in Albany, New York 12203. 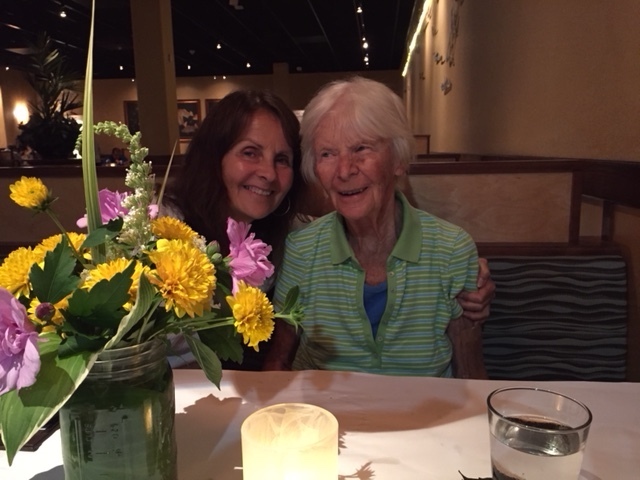 In lieu of flowers, donation considerations in Pauline’s memory, benefiting Special Programs and Volunteer efforts may be sent to: The Eddy Alzheimers Services, 421 Columbia Street, Cohoes NY 12047.